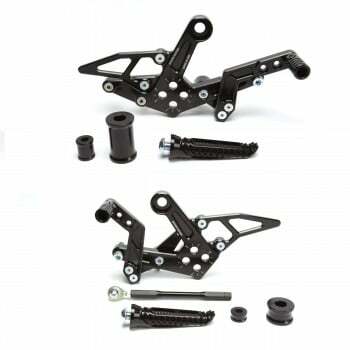 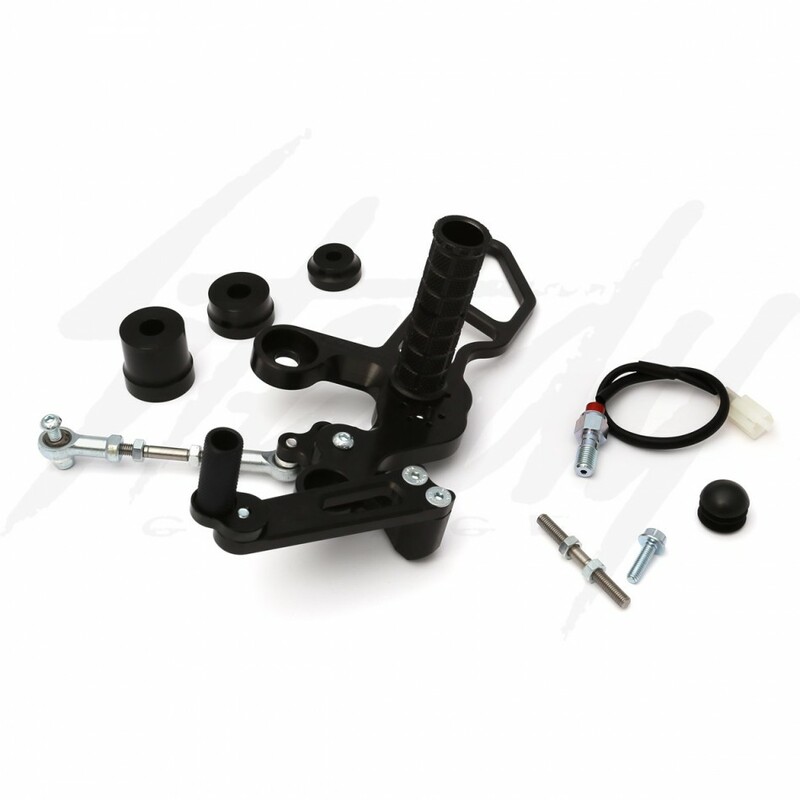 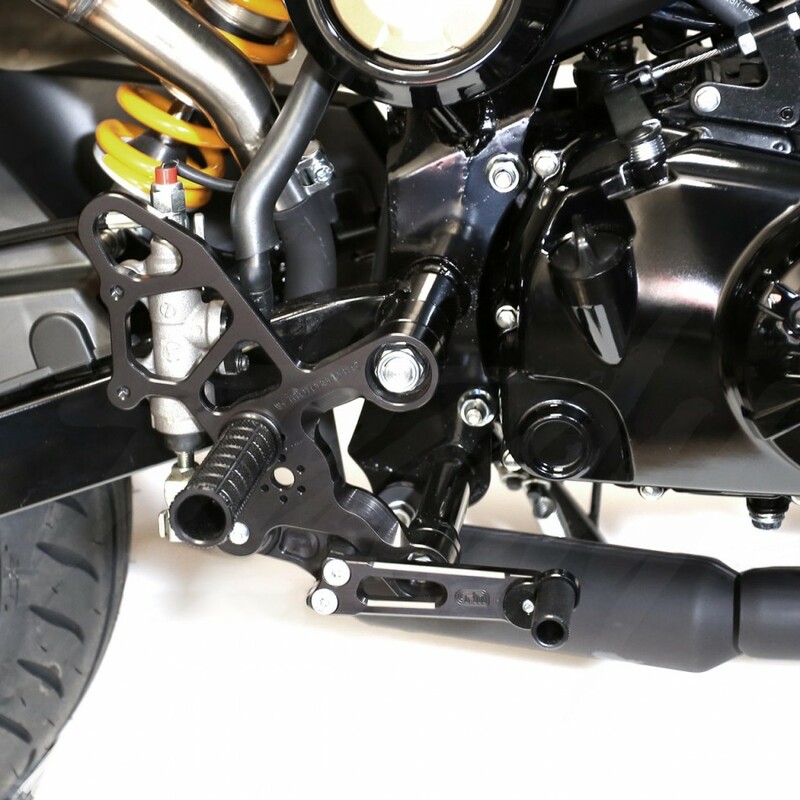 Woodcraft Rearset for Honda Grom 125 (2014- 2016) is now here! 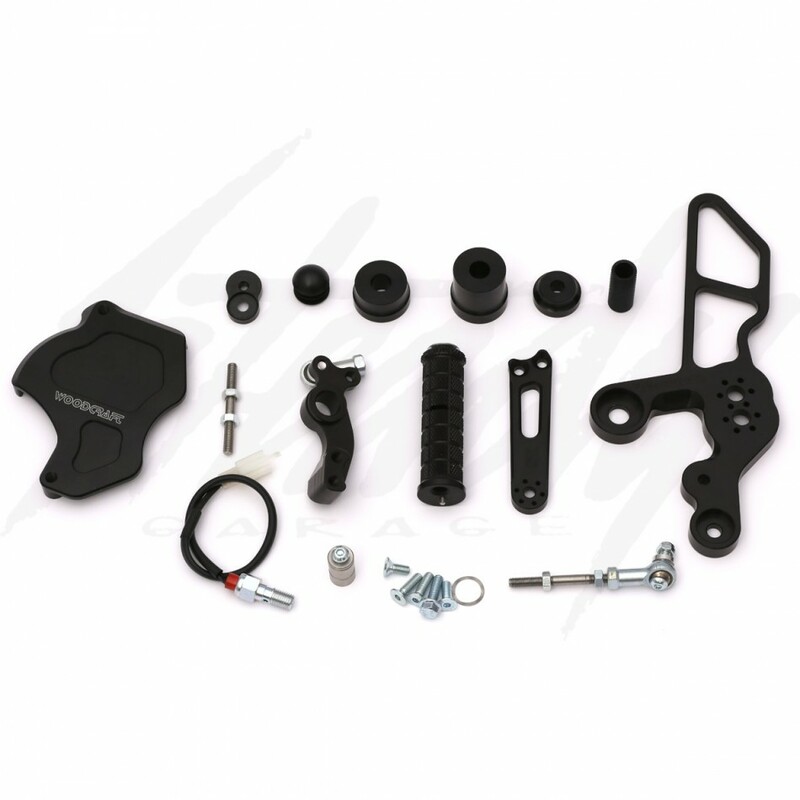 This kit is complete with everything you need for your street bike! Comes included with brake light switch and Woodcraft Billet Sprocket cover! 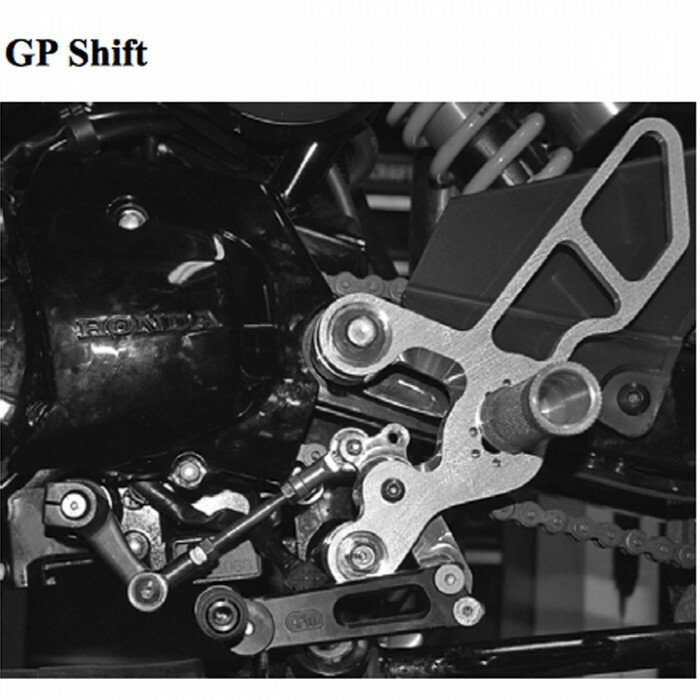 This kit is for standard shift, for GP shift, please see drop down menu to add the GP linkage. 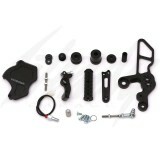 Complete rear set kit with everything you need for street use! 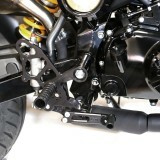 Woodcraft rear sets are race proven! 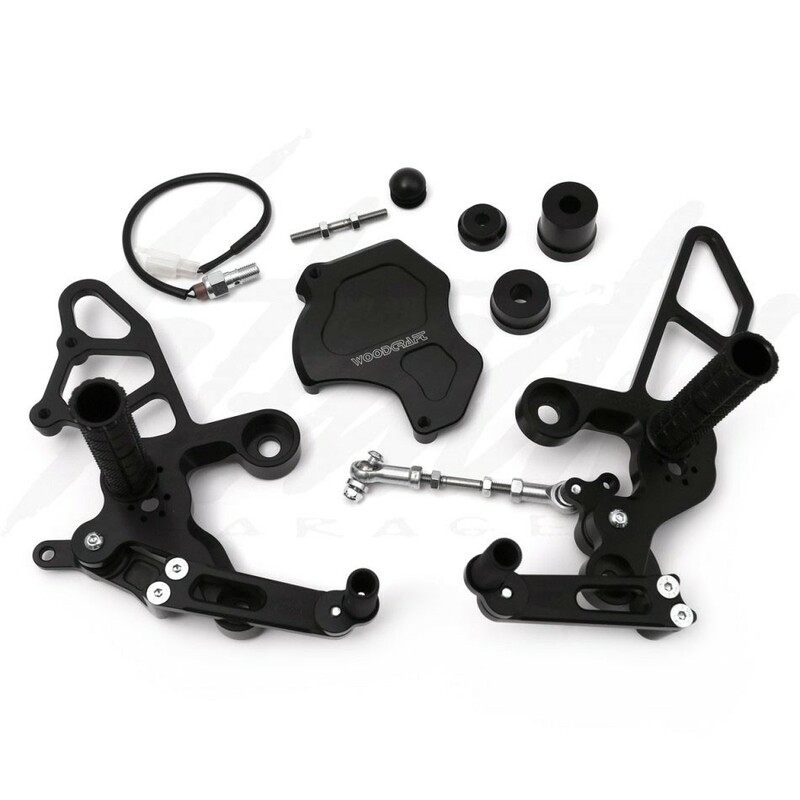 Unlike other rear sets available on the market for the Honda Grom 125 (2014- 2016) , the Woodcraft kits was designed for both street use and race use! 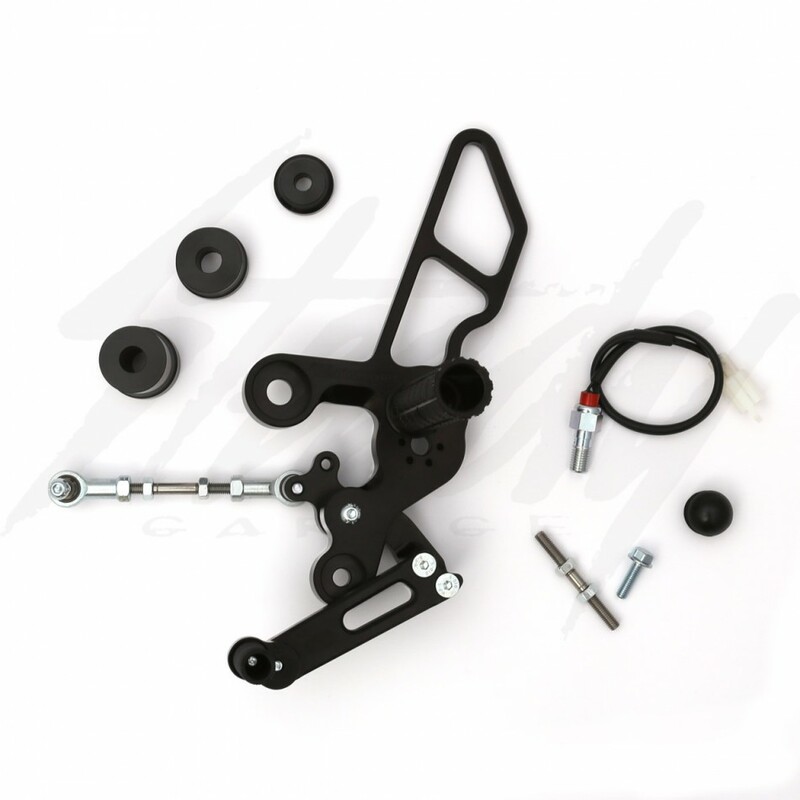 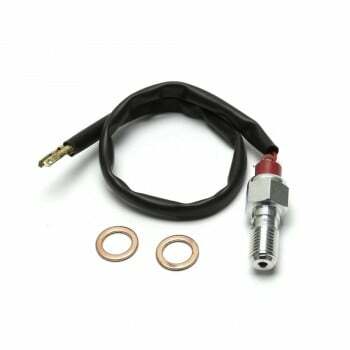 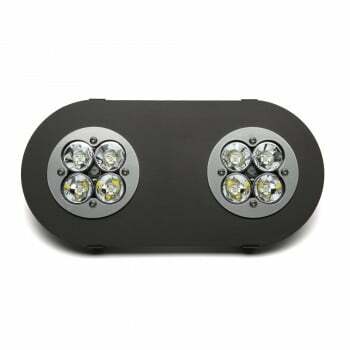 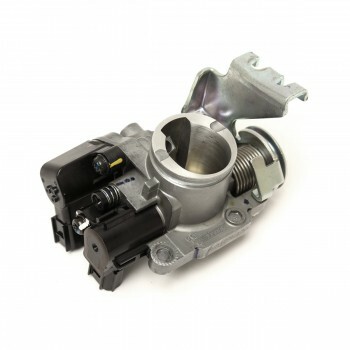 Replacement and spare parts could be ordered without any hassle! 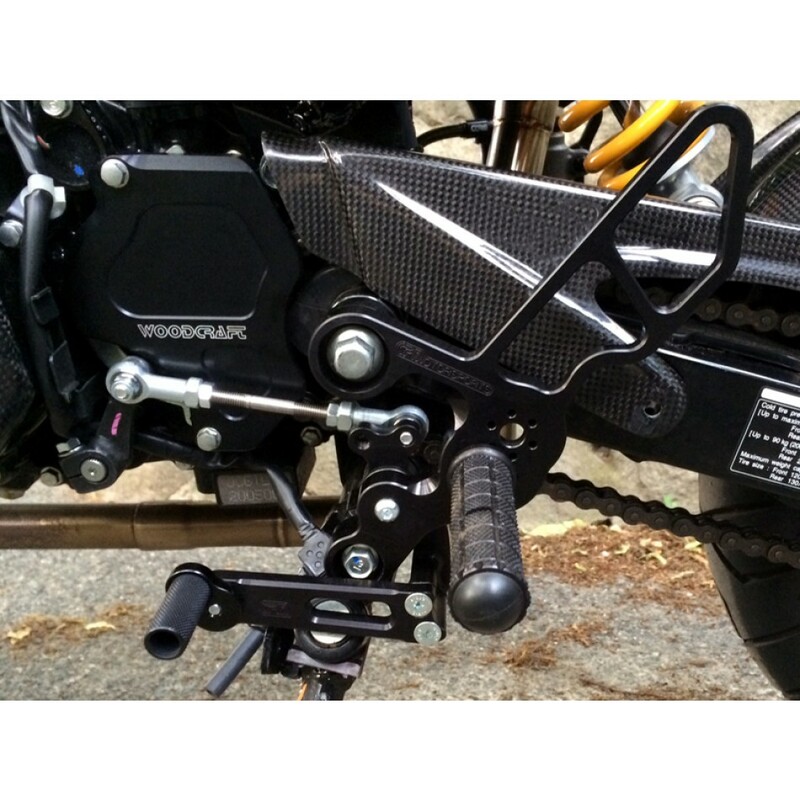 Steady Garage has put together a complete Woodcraft rear set kit for street use, please see drop down menu to remove or add items you desire! 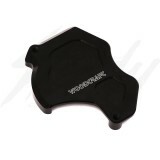 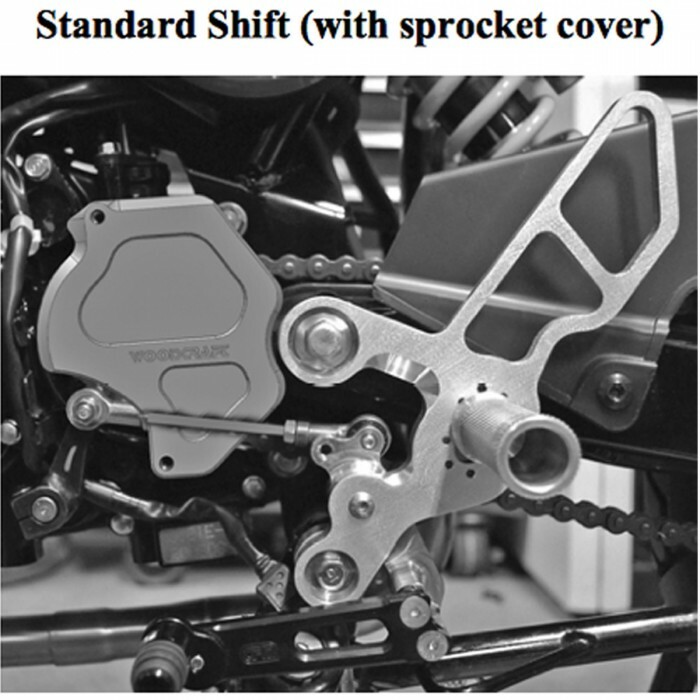 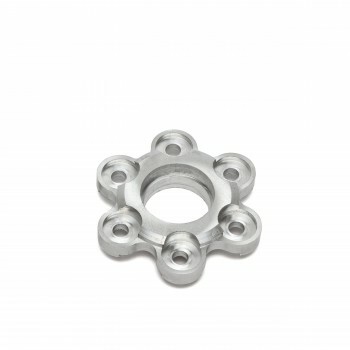 Please note: For STANDARD shift, those who DON't want to use the Woodcraft Billet sprocket cover, will need to remove or modify the stock sprocket cover in order for the rear set to work.